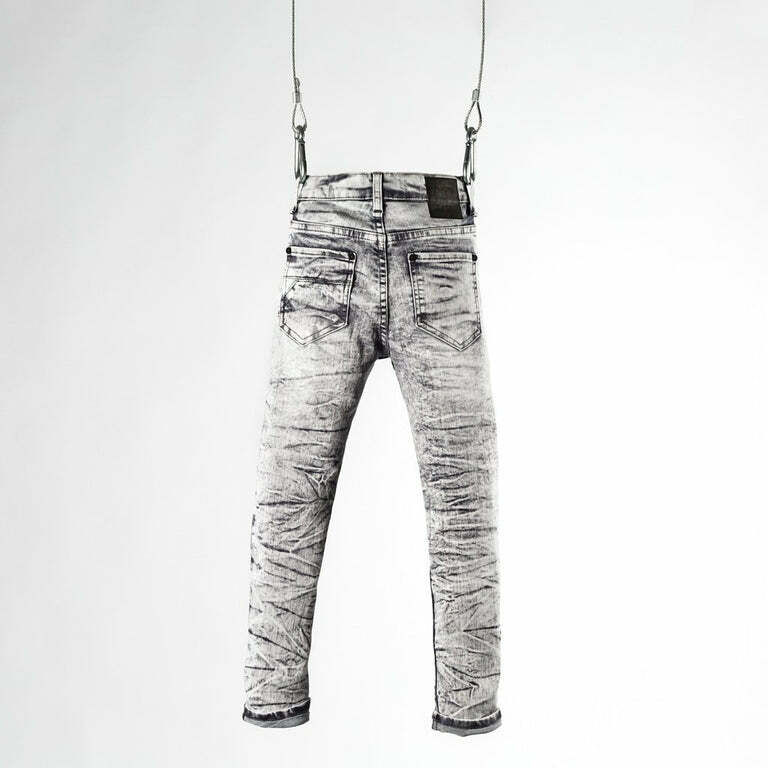 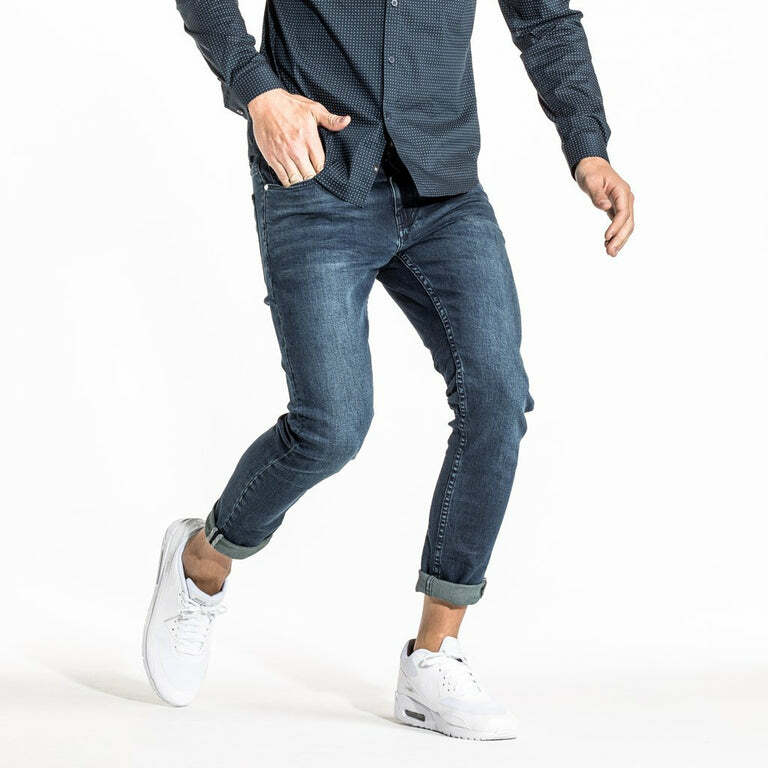 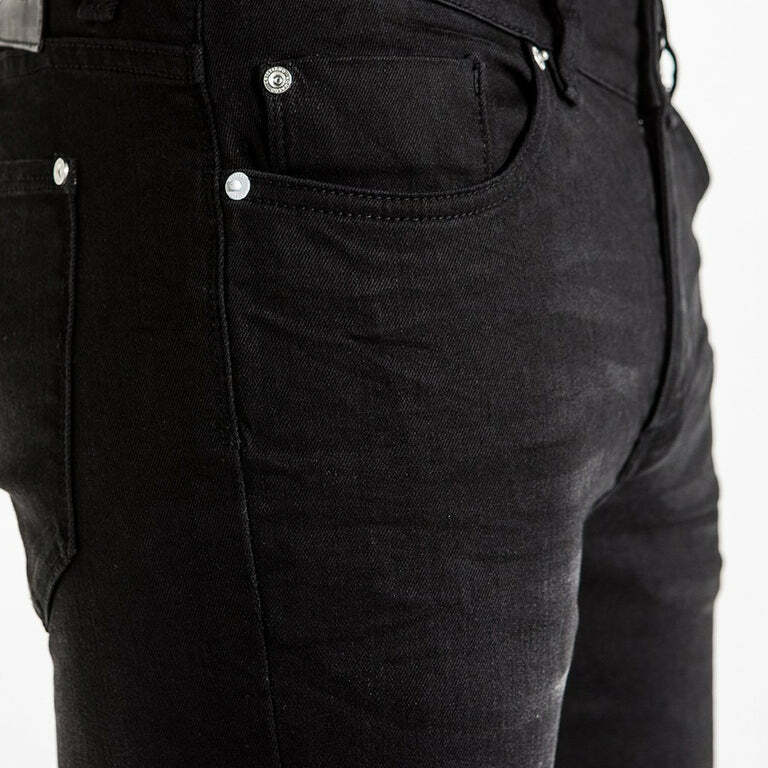 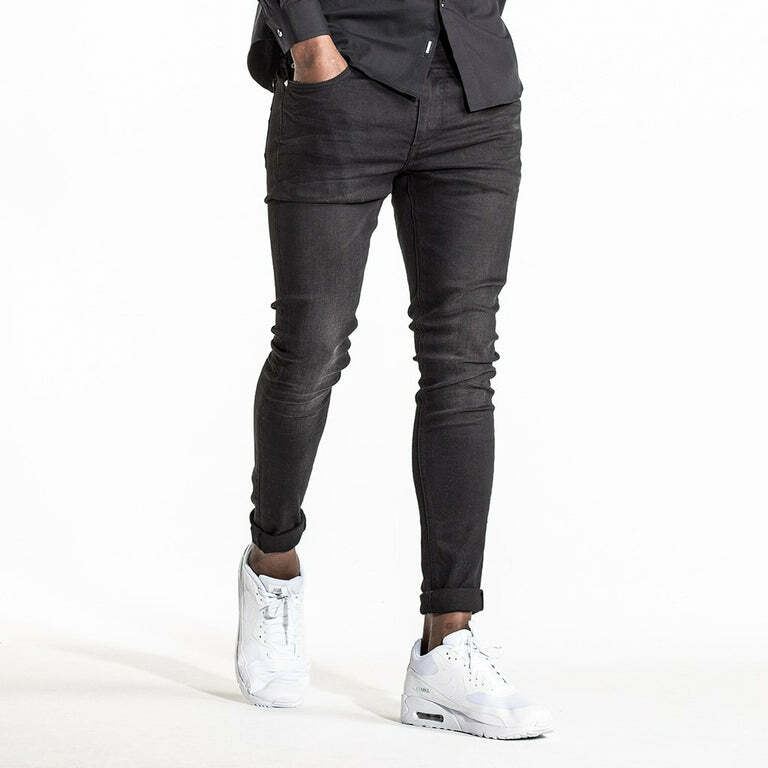 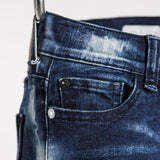 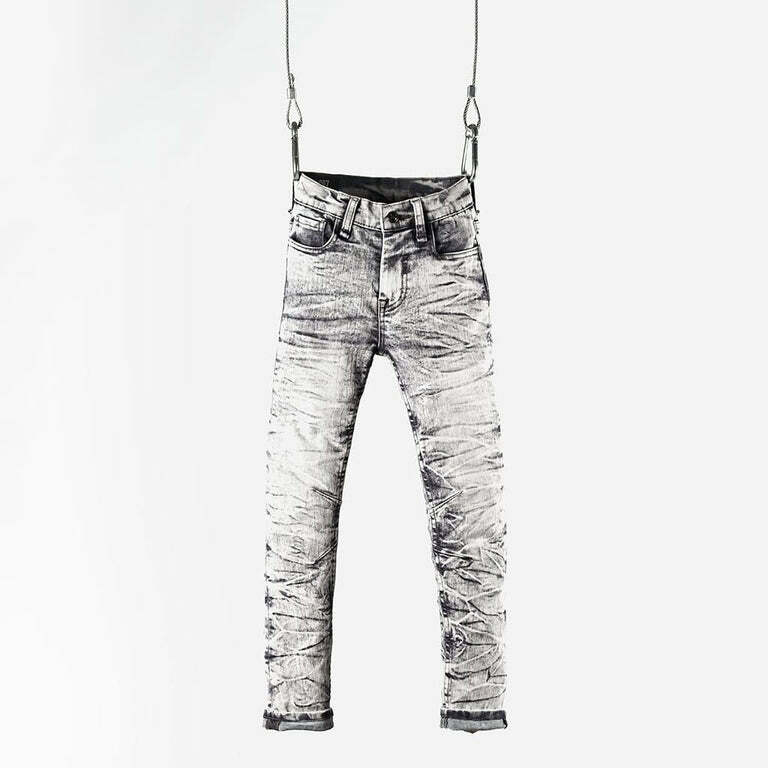 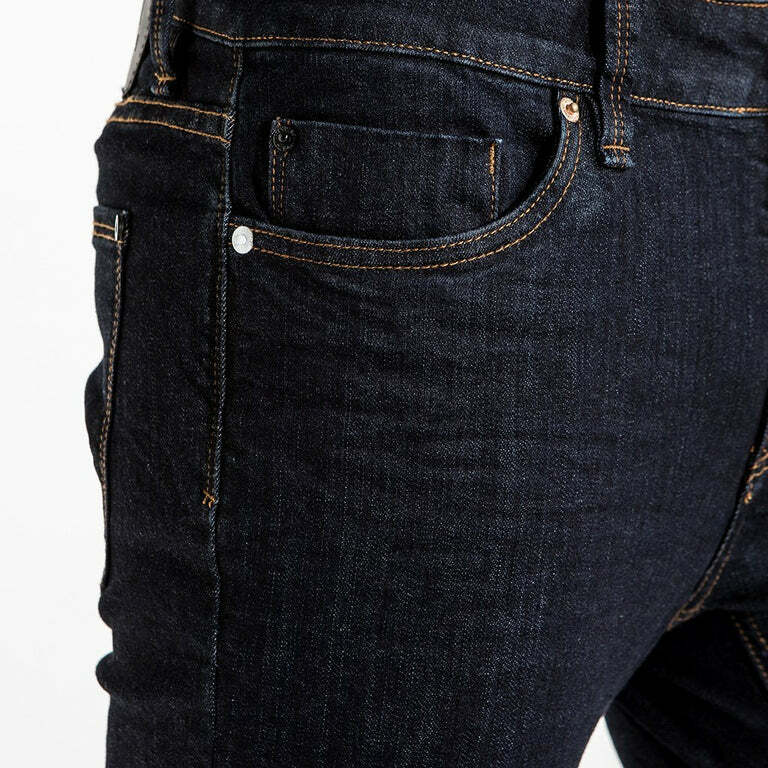 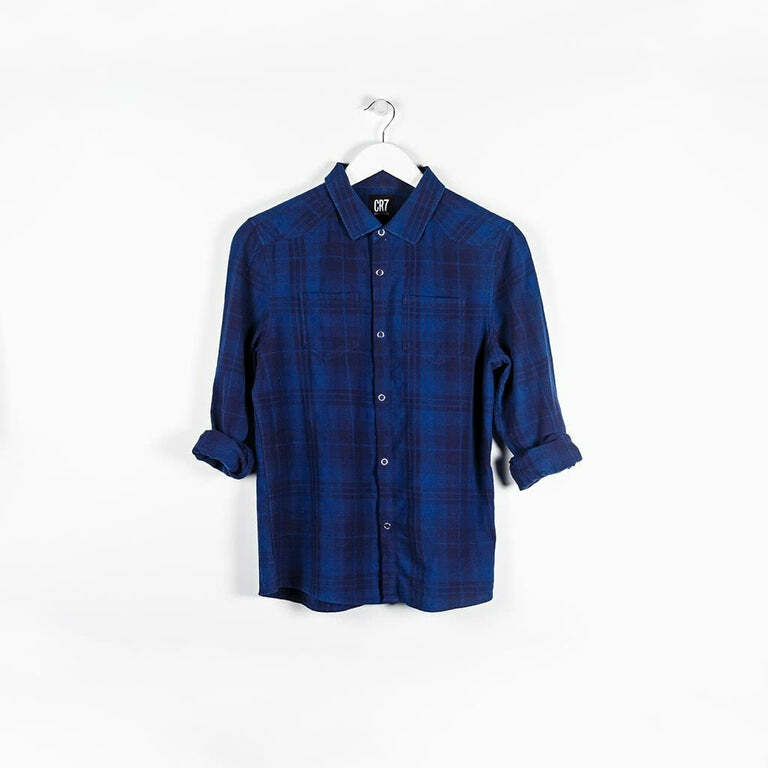 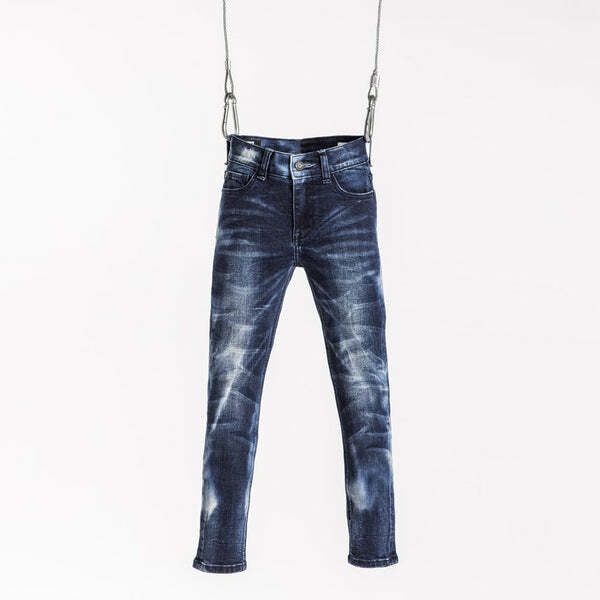 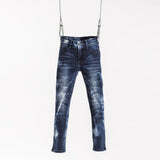 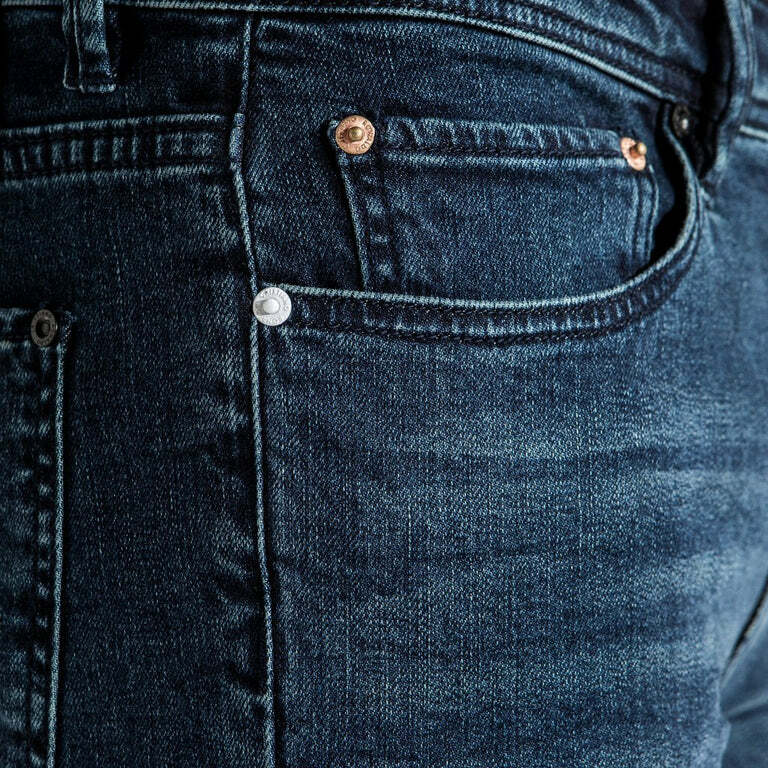 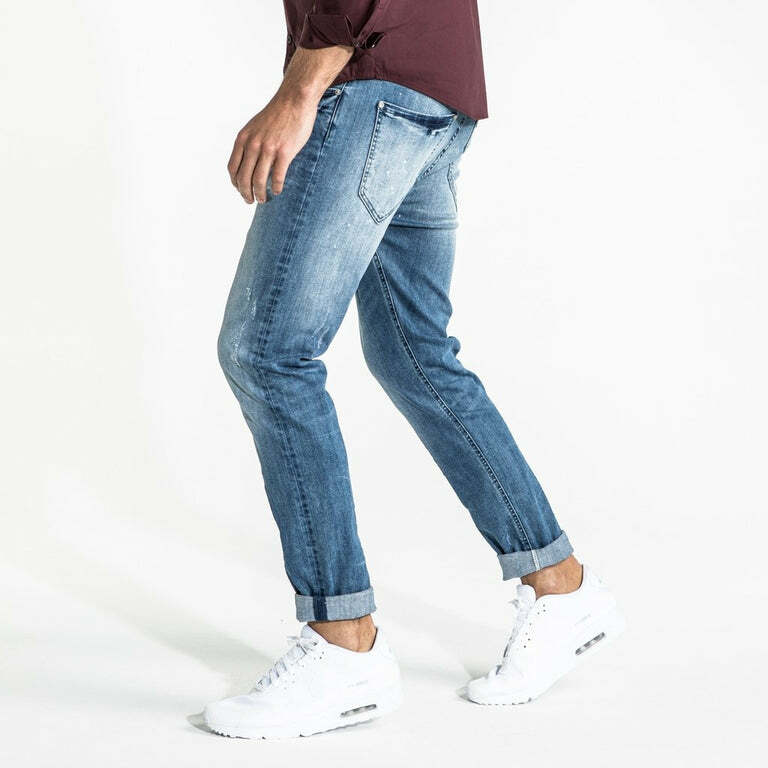 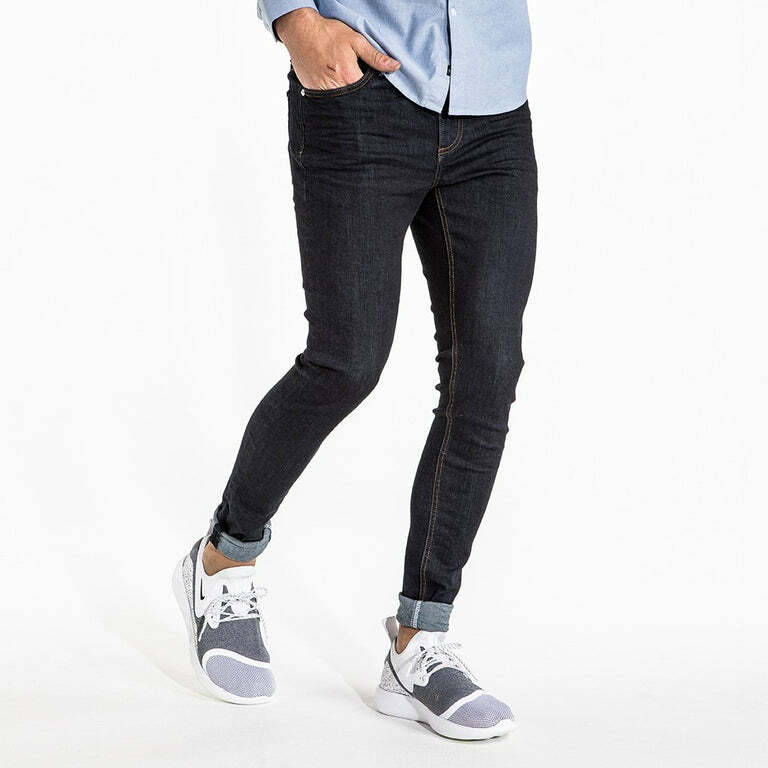 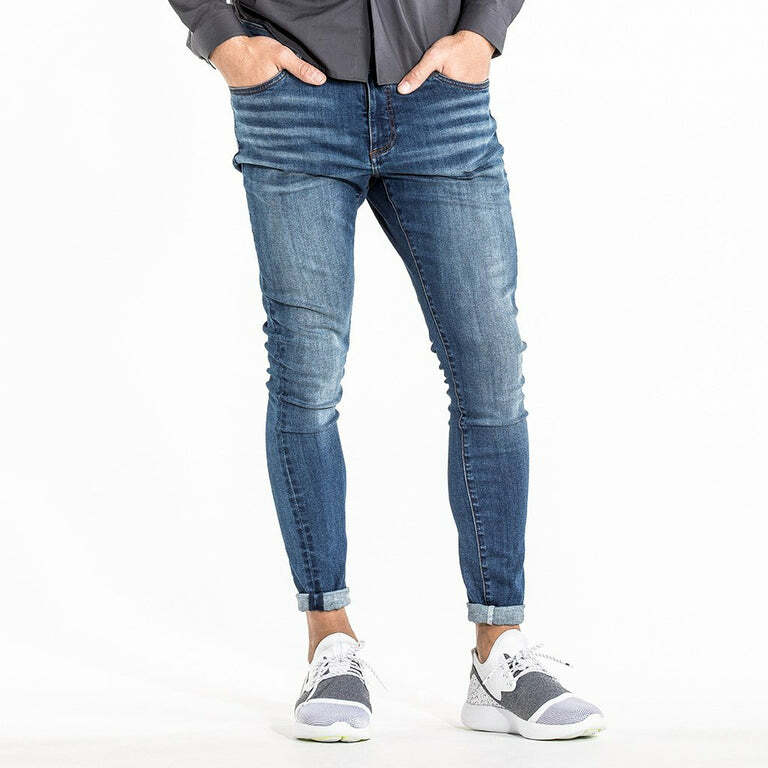 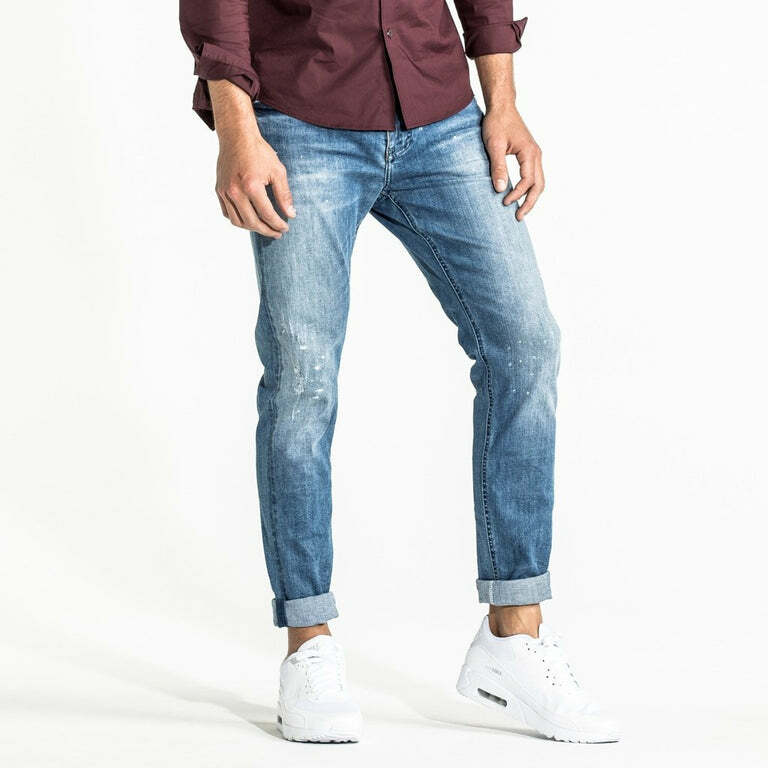 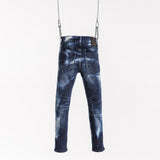 The STORM stretch skinny jeans is made in a dark indigo base with an electric wash. 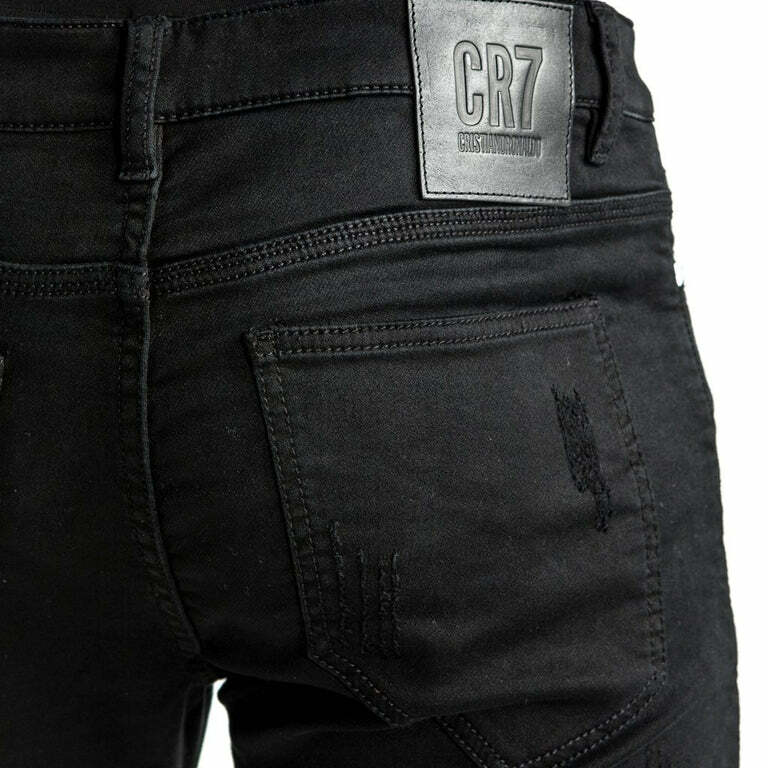 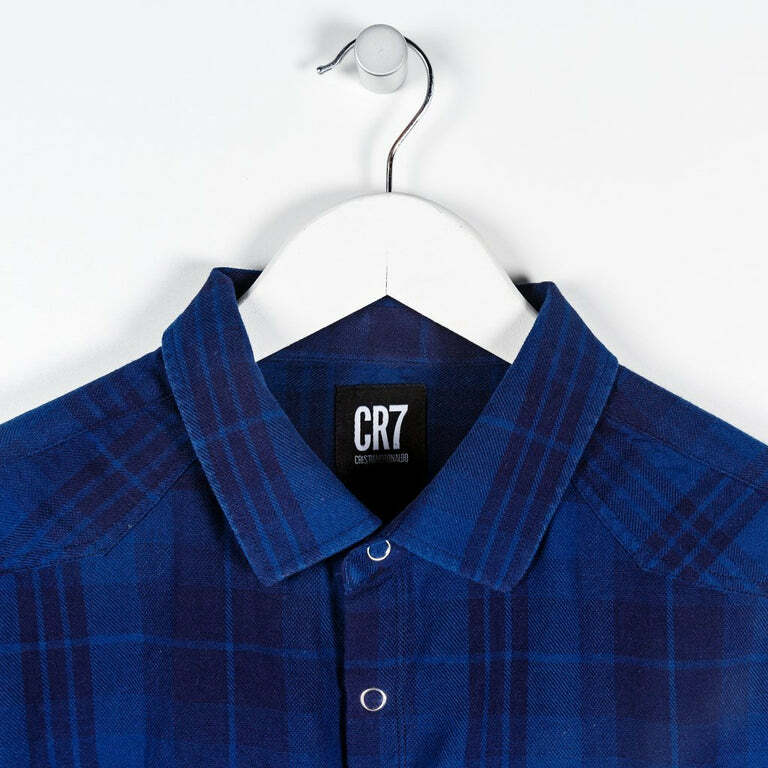 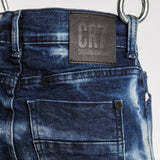 The finer details include a sporty dull enamel black CR7 branded trims and hardware. 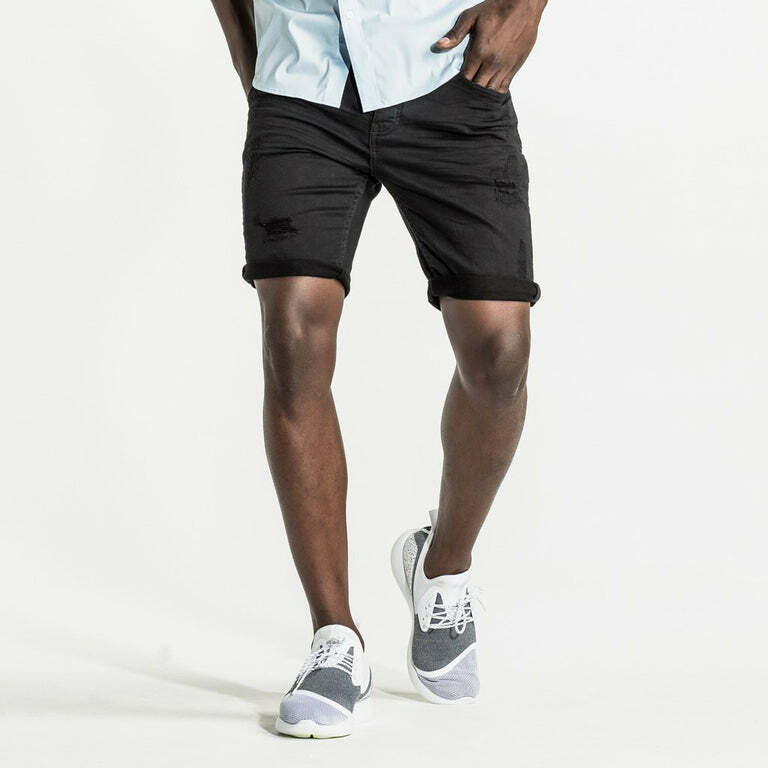 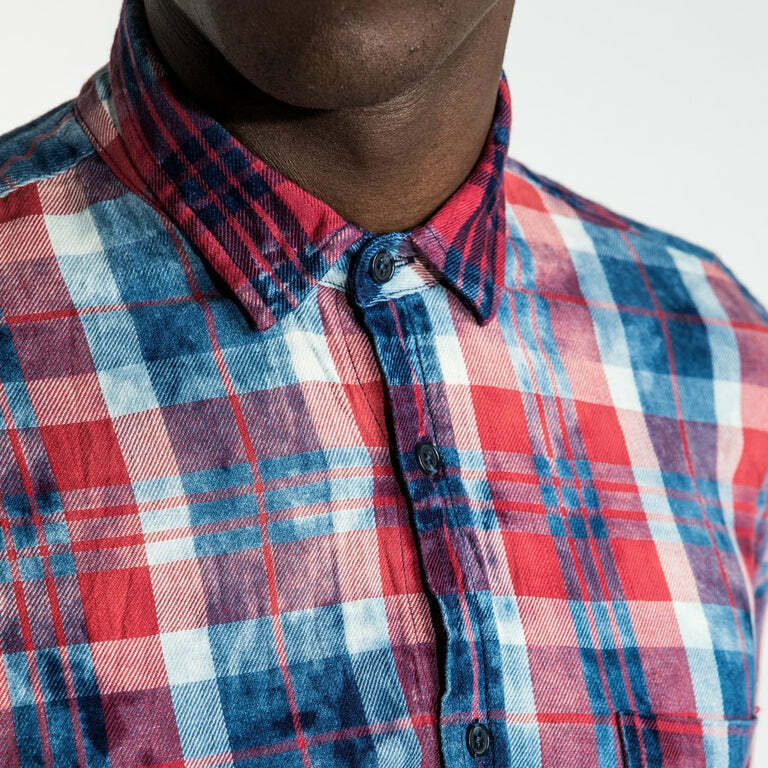 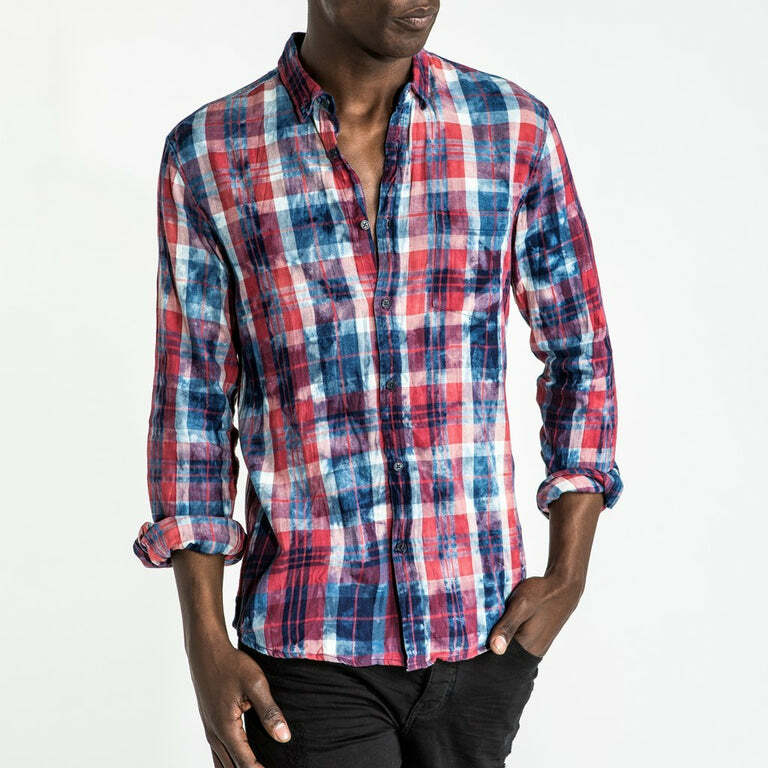 A key item for this summer season.